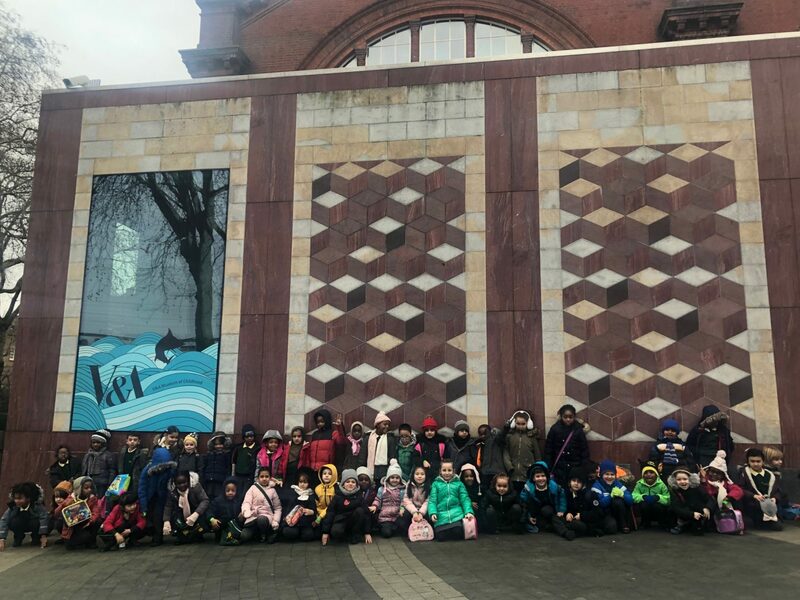 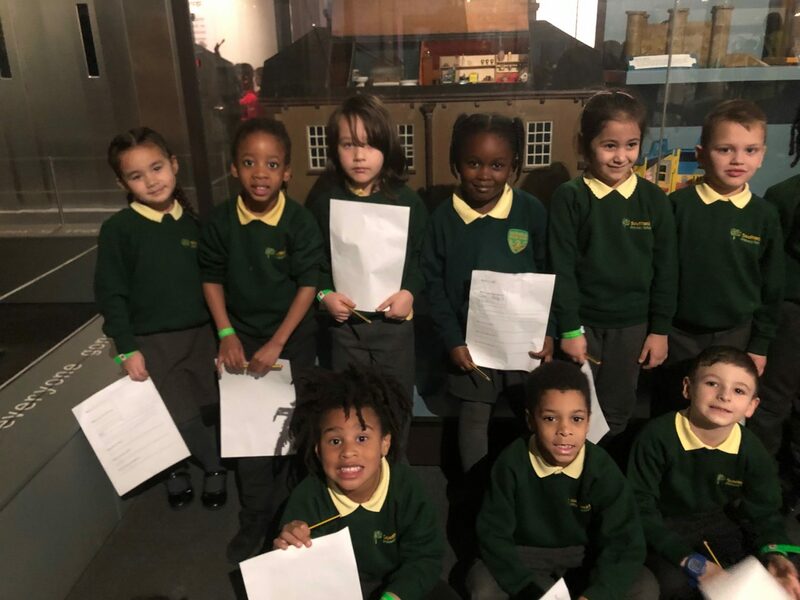 Year 1 went on a trip to the Museum of Childhood to learn all about toys and how they have changed from the past to today. 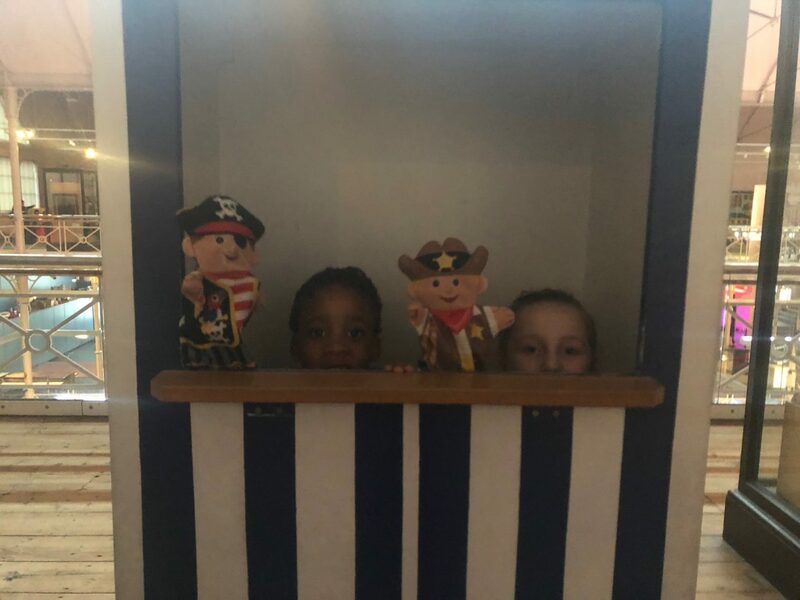 They had a great time looking and learning about the toys and especially liked going on the rocking horses. 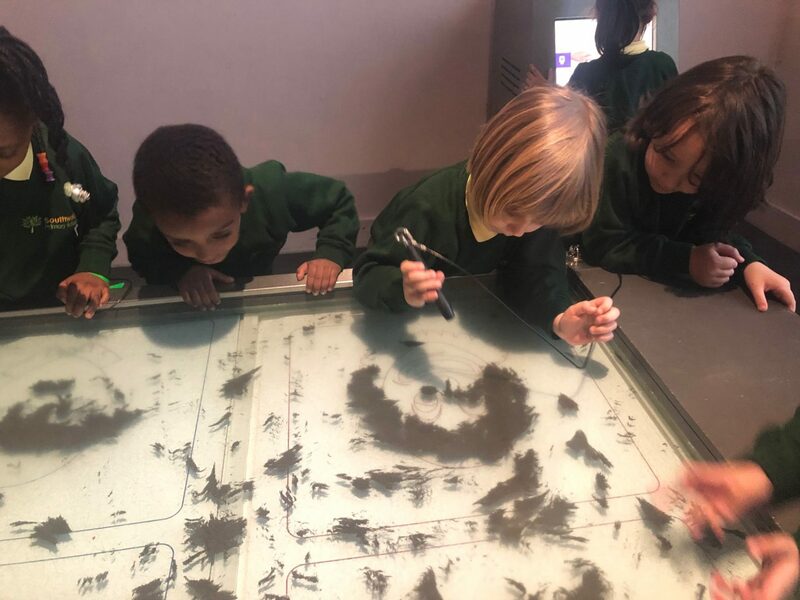 There was also a fantastic pirate exhibition which Year 1 really enjoyed exploring.